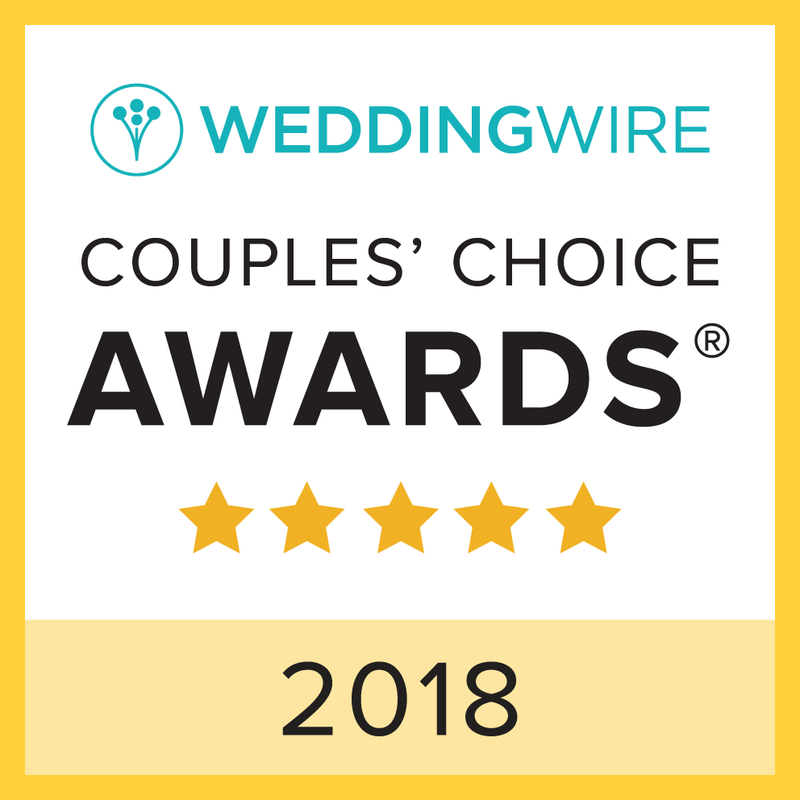 View an all new Outer Banks, North Carolina beach wedding gallery by Artz Music & Photography, your local husband-wife team providing violin ceremony music, reception DJ, and full photography packages for one affordable price! After viewing the collection of recent photos below, click here to see more Outer Banks Wedding Galleries by Artz Music & Photography and learn more about OBX photographer Matt Artz and violinist / DJ Sue Artz! 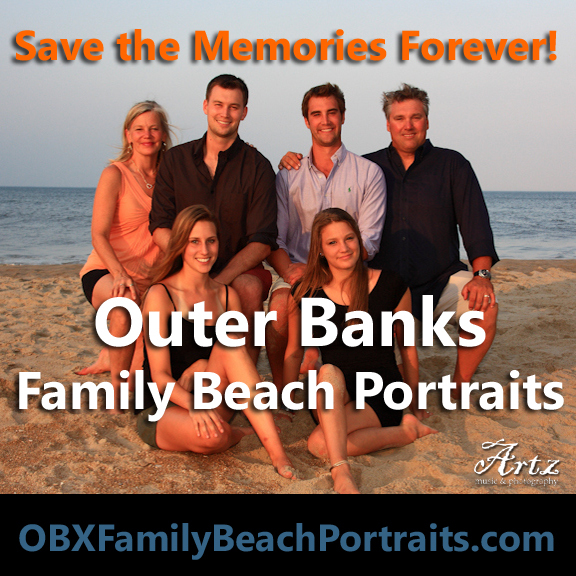 Click HERE to book your Outer Banks Wedding with Artz Music & Photography today!